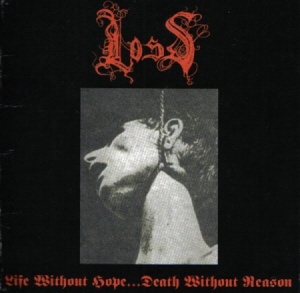 Loss are a Death/Doom Metal band from Nashville, USA. Almost funeral doom like at times, and atmospheric at others. There is also a Loss from Rhode Island, an one-man industrial/noise/dark ambient act. 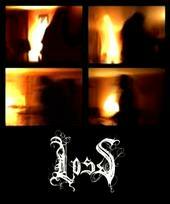 Loss is also the name of a Swedish Death Metal band. In 2001, they released an album called "Verdict of Posterity", which contains 8 songs.